As a child I never expected my life and career would be so defined by dogs. When I was 4 years old I was bitten by my cousin’s dog. There was no malicious intent, it’s tail was stepped on and I was the closest. The end result was that I was terrified of dogs for years. When I was 11 a different cousin got a Shih Tzu puppy named K2 and so began my begging for a Shih Tzu puppy. Now I have 2 Great Danes and can’t imagine life without them. They travel everywhere with my husband and myself. Most people don’t recognize us without them. What does all this have to do with the reason I’m a photographer? 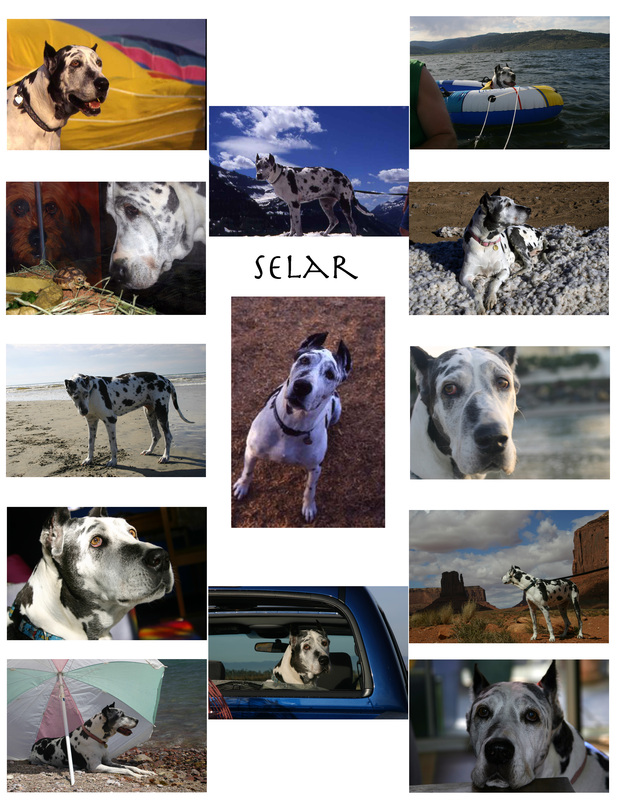 After saying “goodbye” to our first Dane I realized with all the photographs I had few of them were of the quality I was looking for. I wanted a series of images that revealed who she was to us and all the different emotions she was able to express. So that became my vision for my business. To create photographs for you that reveal your pet’s unique and special character, to celebrate their place in your heart for all time.